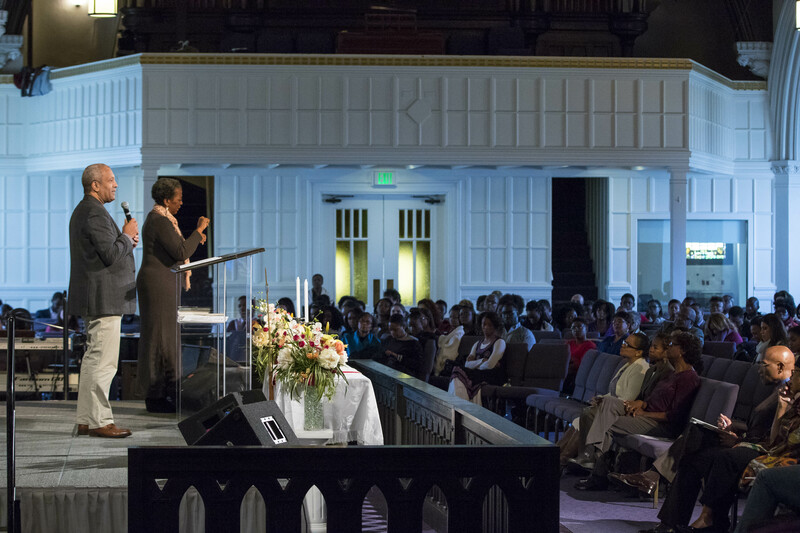 Communities across the country are now gearing up for Conversation Sabbath 2016 – an interfaith celebration of the importance of sharing our unique preferences for end-of-life care. From November 11 to 20, congregations of all faiths and denominations will teach or preach about the need to express what matters most to us at the end of life to our loved ones and clinicians. Clergy play a vital role in helping families navigate these difficult conversations. They often see how avoiding The Conversation can leave family members in the dark, create tension at the bedside, increase grief for caregivers and damage relationships between loved ones. This is a topic that will resonate with every congregant. It is a topic that will always preach. While these conversations are tender, they are – more than anything else – a gift you give your loved ones. Conversation Sabbath is a celebration of our readiness to give this gift to those who matter most to us and our readiness to ground these conversations in our values and our faith. Join us on WebEx on Wednesday, September 21st for this month’s community call as we do a deep dive into how you can bring Conversation Sabbath into your community and house of worship. You’ll get to hear from Rev. Rosemary Lloyd, The Conversation Project’s Advisor to the Faith-Based Community, and learn about success stories from last year’s Conversation Sabbath and strategies for engaging faith communities in your region. In preparation for the call, you can register your commitment to participate in Conversation Sabbath, explore our Conversation Sabbath video and resources on our Community Resource Center. To join the call, e-mail zrubin@ihi.org with the subject line “Request to Join Community Call.” We look forward to connecting with you then! The community call starts at 3:00 ET on Wednesday, September 21. I’ll email you an invitation to the call.